Ziglar Youth Certification is a life-altering 3-day course at the Ziglar Headquarters in Dallas, Texas, which illuminates the revolutionary work of Master Motivator and Trainer, Zig Ziglar. The ZYC program was designed for people ages 16-26 years old who want to make a positive difference in the lives of youth in the world. Our week long hiking trip through North Carolina’s stunning mountains will guide youth through the Ziglar principles of personal development. 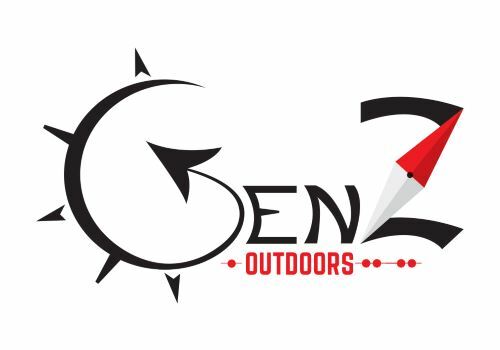 The likes, comments and shares from this trip will be a welcome departure from the “experiences” today's youth typically encounter in cyberspace, and an unforgettable chance to learn and grow with peers who are equally excited to explore all that the wonderful outdoors have to offer! 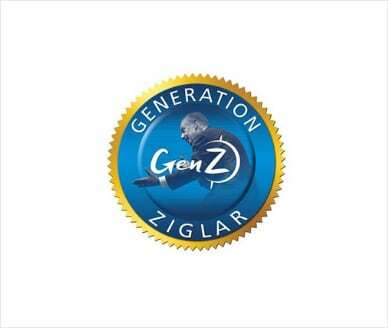 Ziglar Youth Certification is a life-altering 2.5-day course at the Ziglar Headquarters in Dallas, Texas, which illuminates the revolutionary work of Master Motivator and Trainer, Zig Ziglar. The ZYC program was designed for people ages 16-26 years old who want to make a positive difference in the lives of youth in the world.